The manufacturer of laser scanners used in Apple’s Face ID system on newer iPhones has been acquired. Finisar has been purchased by optical system producer II-VI Incorporated, in a deal said to be worth around $3.2 billion. II-VI announced the purchase on Friday, with the acquisition consisting of a cash-and-stock deal at a 37.7 percent premium on Finisar’s closing price from Thursday. Shareholders of Finisar will own around 31 percent of the combined company once it is completed, which is currently expected to close in mid-2019 following regulatory approval. It is anticipated the purchase will generate approximately $2.5 billion in annual revenue and $150 million in cost savings within three years of the deal’s close, the Financial Times reports. Finisar makes the VCSELs (vertical-cavity surface-emitting lasers) used in the TrueDepth camera in the iPhone X, iPhone XS, iPhone XS Max, and iPhone XR. 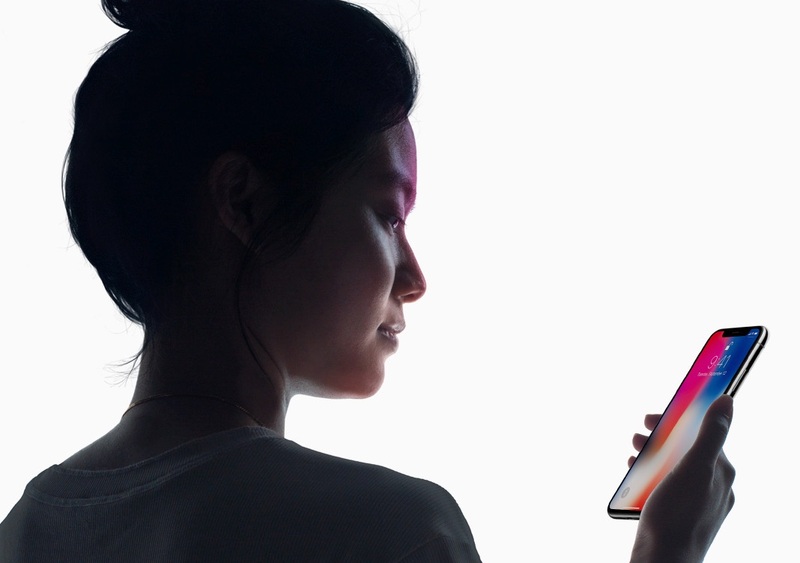 The lasers are used in the process of creating a depth map of a user’s face to be used with the Face ID authentication process, as well as with other features such as Animoji and Portrait selfies. Finisar also acquired a 700,000 square foot facility in Sherman, Texas, financed in part by a $390 million provision from Apple at the end of 2017, intended to increase Finisar’s production and R&D.